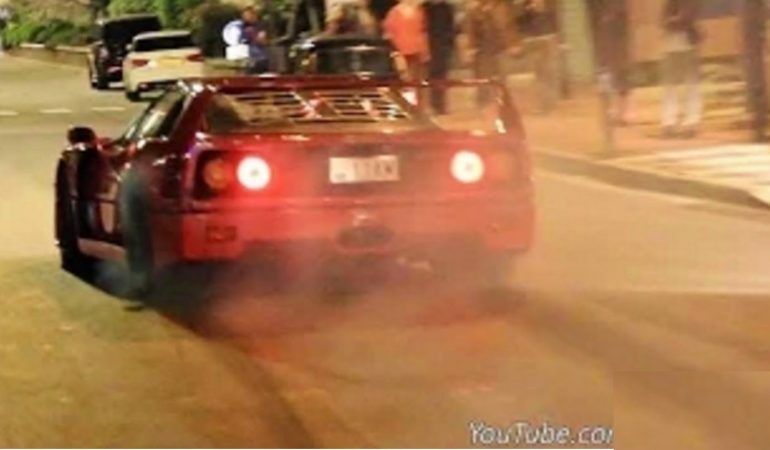 10 Most Amazing Supercar Launches And Burnouts You'll Ever See! 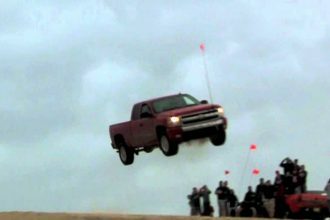 10 Most Amazing Supercar Launches And Burnouts You’ll Ever See! The whole point of a supercar is to impress people in every possible way, and these rides sure did that. Supercars are built to be driven, and these dudes sure put the pedal to the metal. It might not be all that terribly safe that they decided to this on the streets, but hey, who are we to judge. All we can do is play the video and enjoy the view. 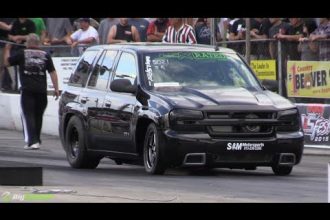 1000+HP Turbo TrailBlazer SS is Ready to KILL!